Why buy something average? 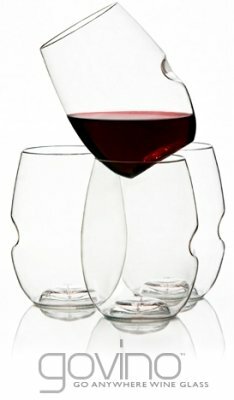 Make a statement with a unique wine glass! How do you pick a unique wine glass? You "nique" up on it! Okay! Let's just pretend that never happened. One thing that I think is true is I do not want pedestrian, everyday things in my home. If I am going to buy a statuette of a hedgehog -- well -- it is going to be a unique statuette of a hedgehog. Wine glasses -- to me -- are like hedgehogs. I want mine to be unique. Does any of this make sense? Whom am I kidding! Of course not! Should you keep reading? Of course you should! Wine glasses should fit the occasion -- and the wine. We need not be going crazy and drinking beaujolais from flutes. That is -- for sure -- unique, but also insane -- just plain batty! What we need to do is select select glasses that are unique and have a purpose. Let us look! It's a Schott Glass -- Not a Shot Glass! If you are going to get yourself a great set of crystal stemware, why not make it a unique, great set of crystal stemware? 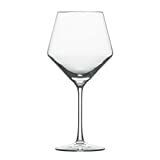 There is a German brand of crystal glass makers called Schott Zwiesel. They use a lead-free crystal "concoction" called "Tritan crystal" -- which employs titanium oxide and zirconium oxide -- to make their stand-out crystal glassware. I like the angular nature of their Pure Collection. It catches the eye -- for sure. 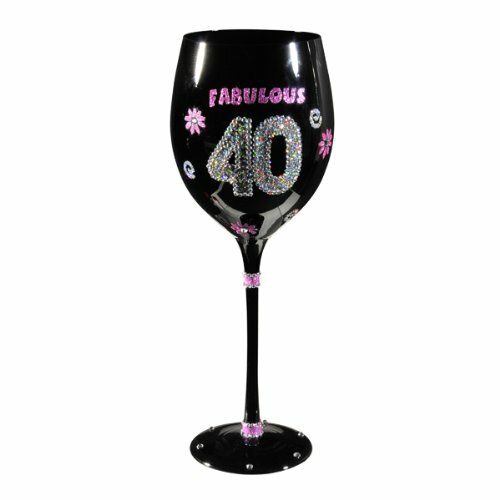 Turning 40 need not be a bad thing -- especially not these days! They say 40 is the new 20. I say it is the new drinking age -- the wine drinking age! Be sure to note that this item is hand-wash only, brocephus! Govino -- Now, that's Unique! The "glasses" of plastic are shatterproof and go great with a picnic. Yum! A Wine Glass Fit for a Queen! 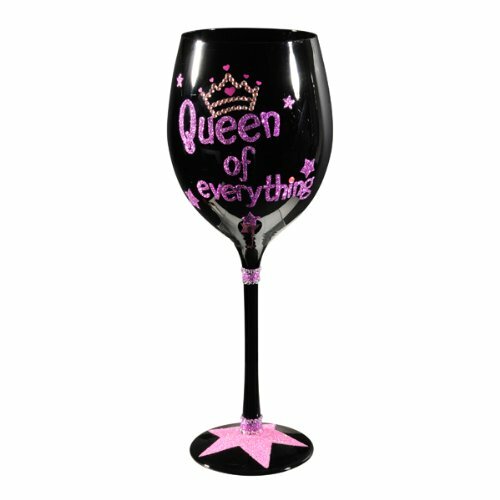 If you wish to please your "queen", you had best not be mean, and you had best -- at least -- consider buying her this "beautiful" unique wine glass. Sure, it is hand-wash only! But this embellished crystal "gag" glass is worth the trouble. And at 20 ounces, it might cause trouble, too. 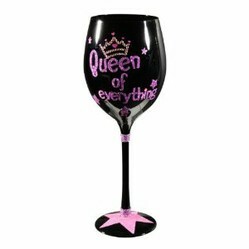 "Queen of Everything" Wine Glass! Wine about this Wizzle in Comments!